It really depends of what are you planing to do on your machine? 16mm rails could be to small for metal milling but I think it'll be suitable for wood plastic and probably soft metals. Yes I now 16 mm rails are not too much but they are fully suported. They flex too? What do you refer ? 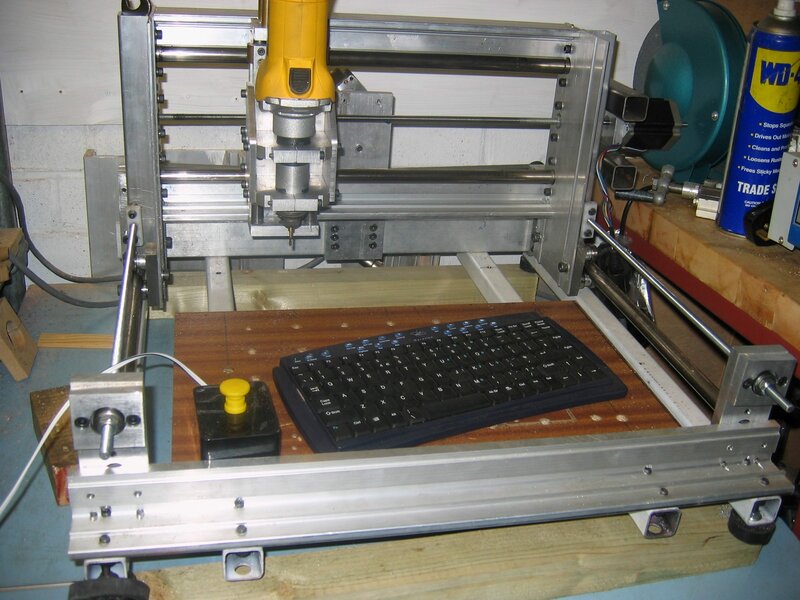 the machines that have two motors in the same axis, and move the rest of axis. No I do not think that they are flexible, they should be enough for wood and aluminum. Yes, but it's not necessary to put two motors there, you can drive both ballscrews with one motor. If your rails are placed far away from each other and ballscrew is in the middle probably you'll be able to move one side of the axis while other will be fixed. Anyway I've seen a lot of machines that uses this scheme... So it can be fine . Do you know a link to see some pictures? At this moment I only seeing different options, But for metals I think the better option in a put step motors to a milling machine. 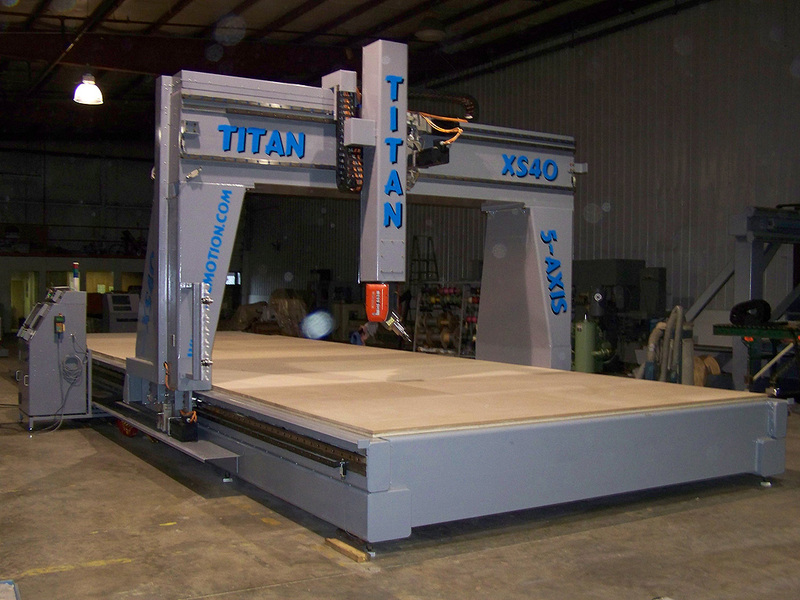 This last one link is your CNC Desktop machine?